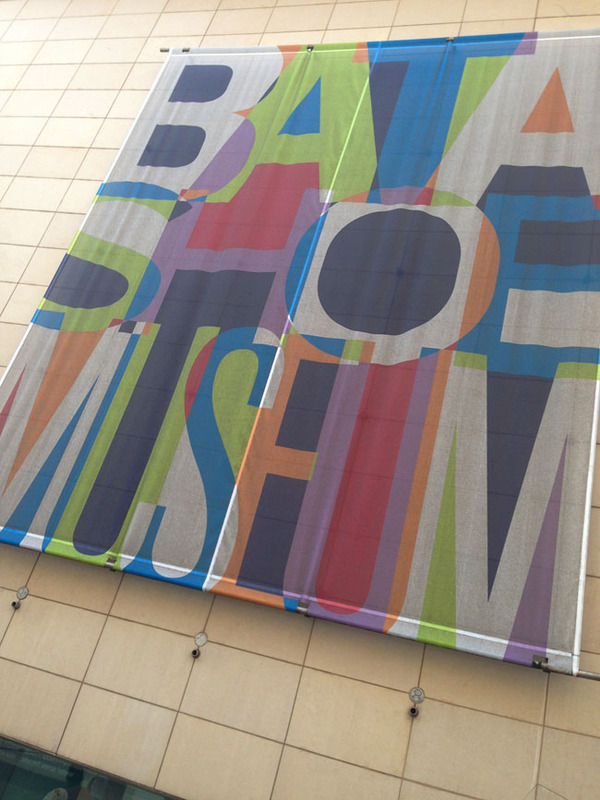 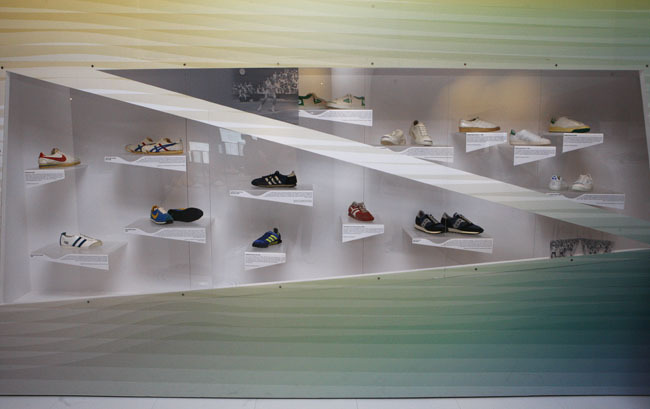 The Bata houses over 1,000 shoes, and not only celebrates style, but also helps to tell human history through footwear. 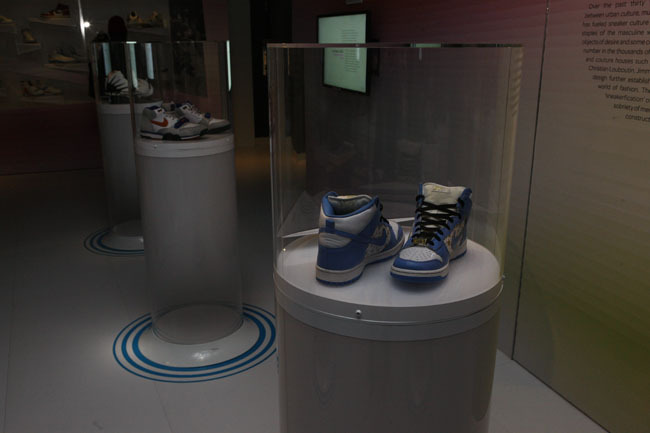 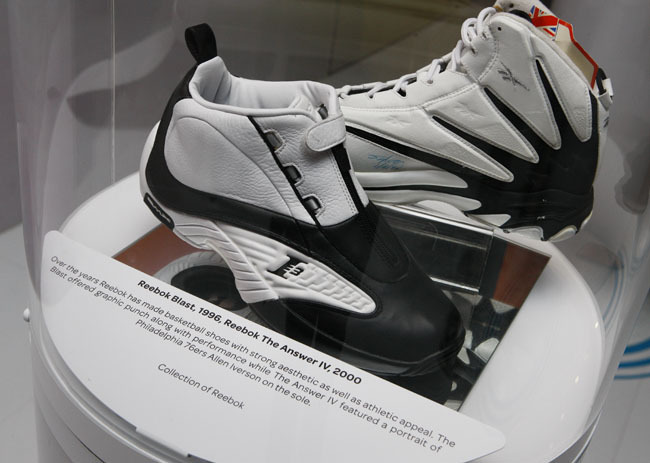 Prior to their scheduled launch of the CONS Weapon later tonight, Converse led a team of media, including Sole Collector, on a private tour of the Bata Shoe Museum’s “Out of the Box: The Rise of Sneaker Culture” exhibit, in Toronto. 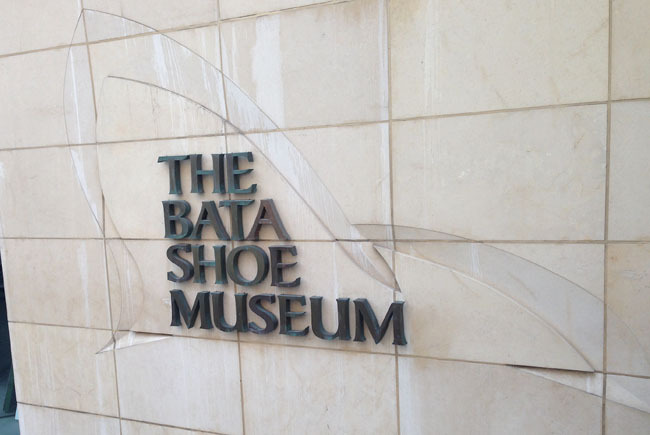 The Bata houses over 1,000 shoes (from a collection of over 13,000), and not only celebrates style, but also helps to tell human history through footwear. 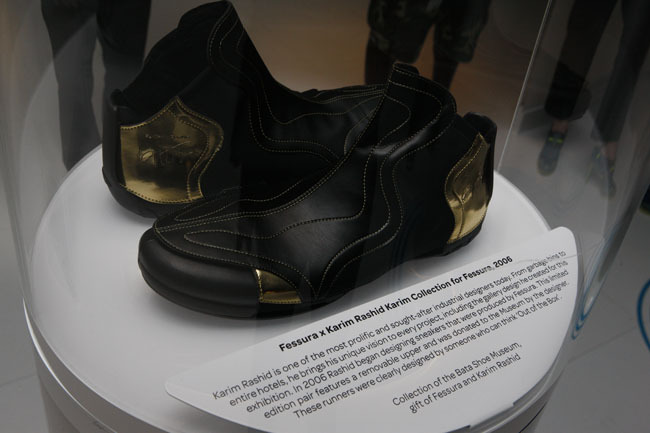 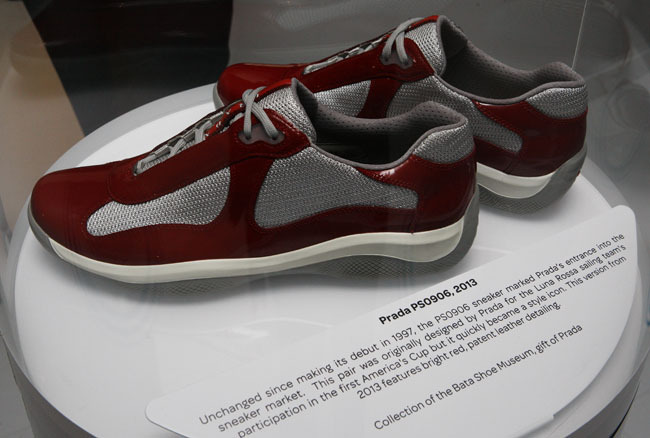 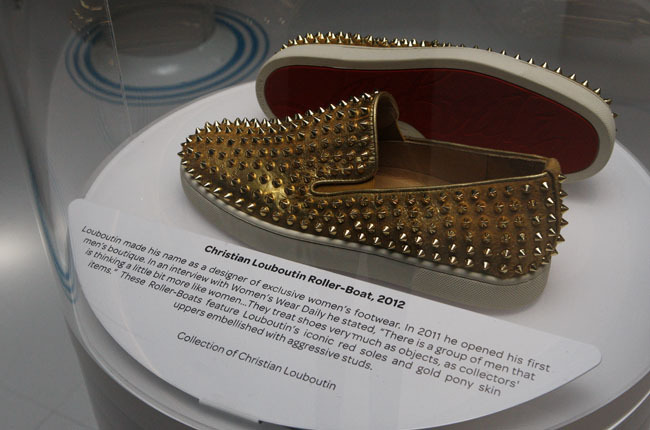 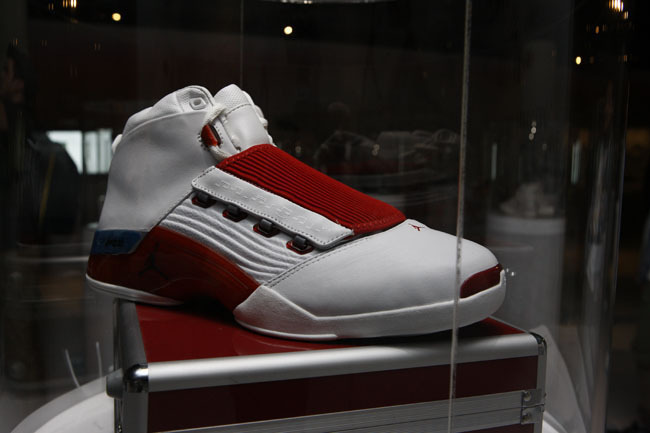 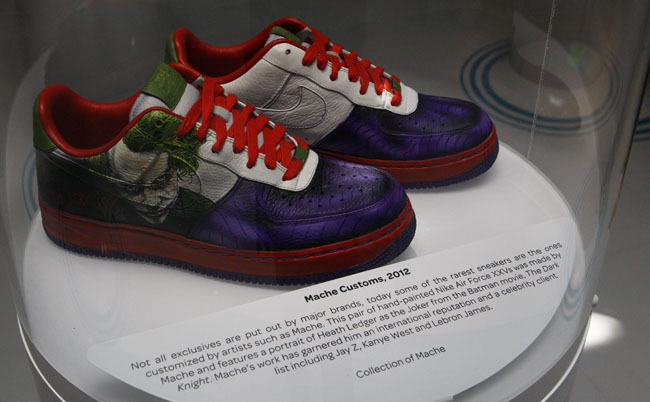 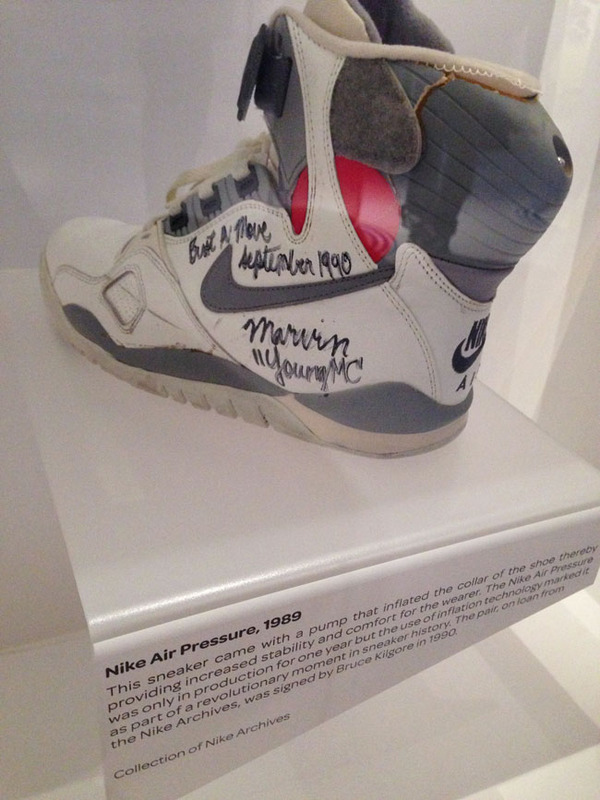 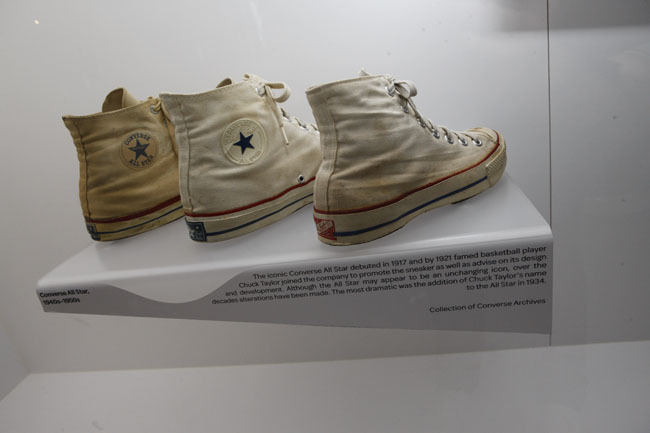 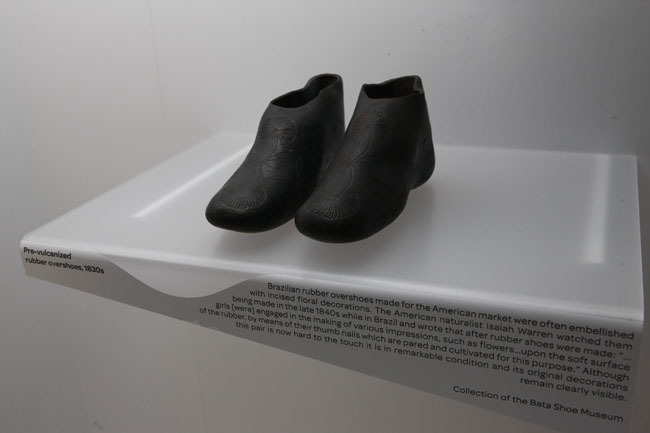 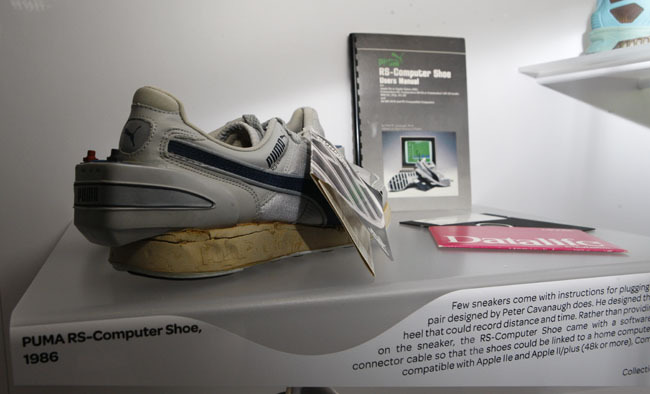 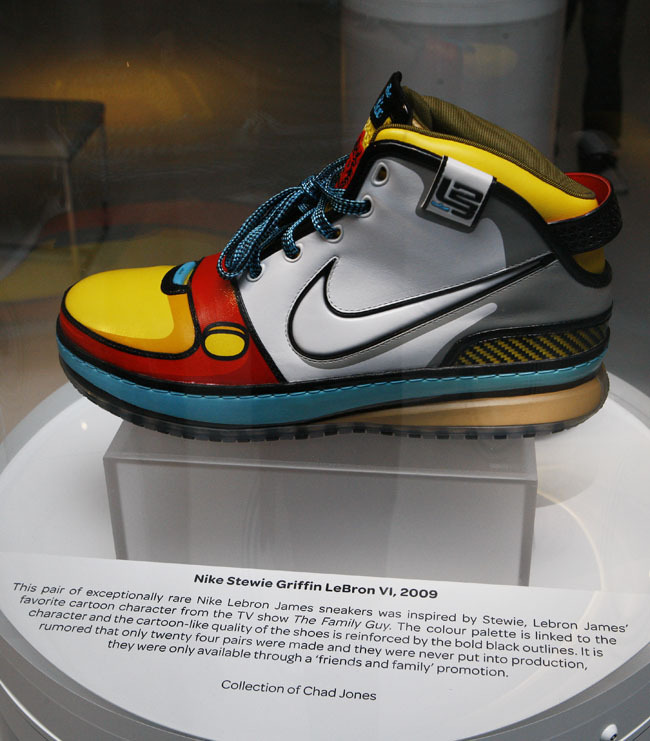 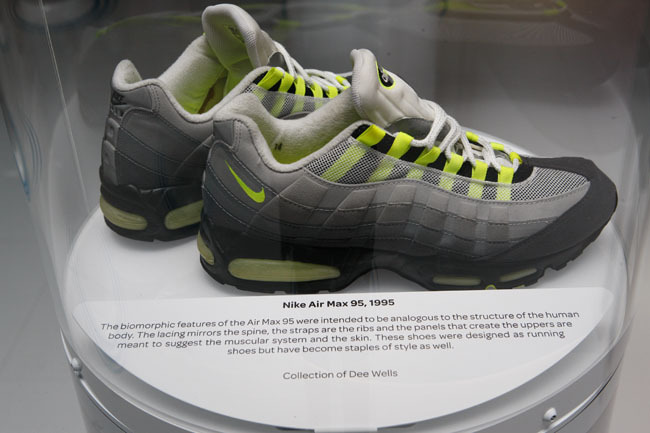 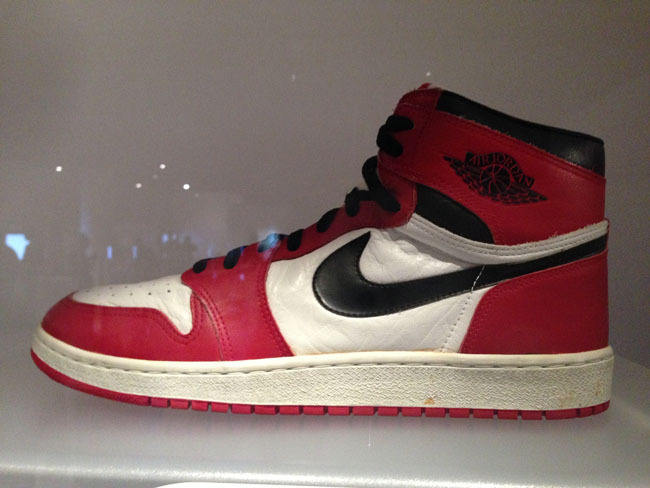 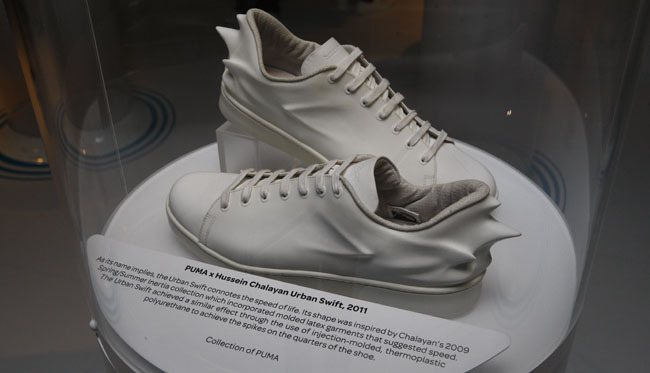 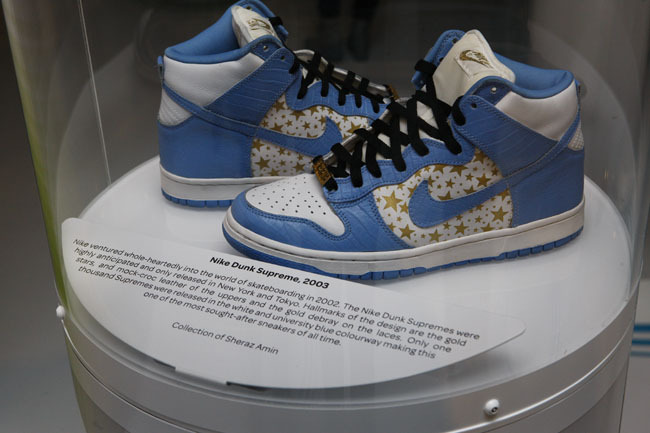 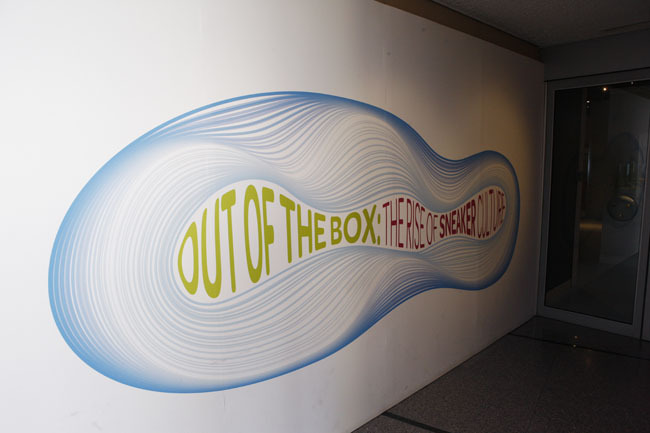 In April of 2013, the museum opened this sneaker exhibit, which showcases shoes as far back as the 19th century, all the way through to today’s culture. 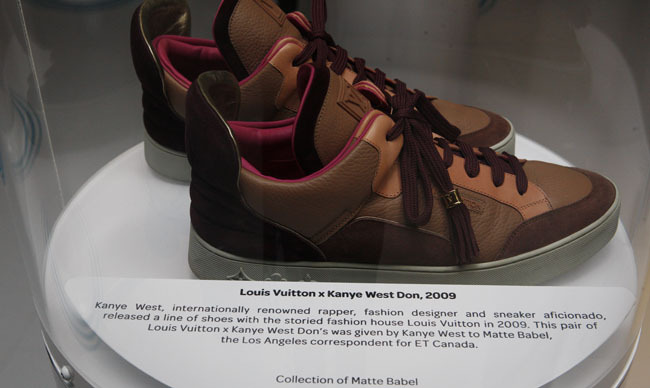 The sneaker collection features over 120 pairs, from the standard brands like Converse, Nike and adidas, as well as the higher end of things, like Christian Louboutin and Lanvin. 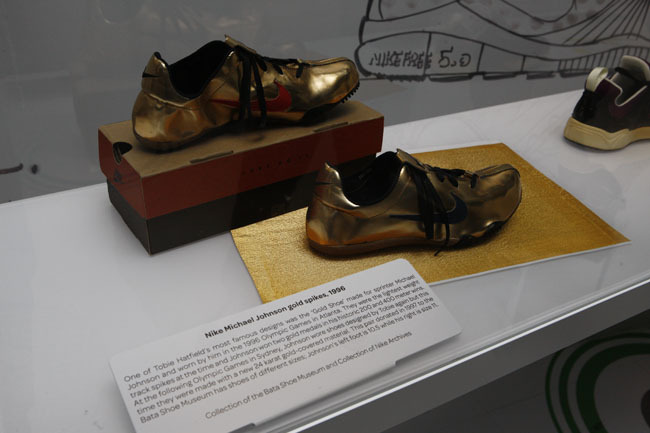 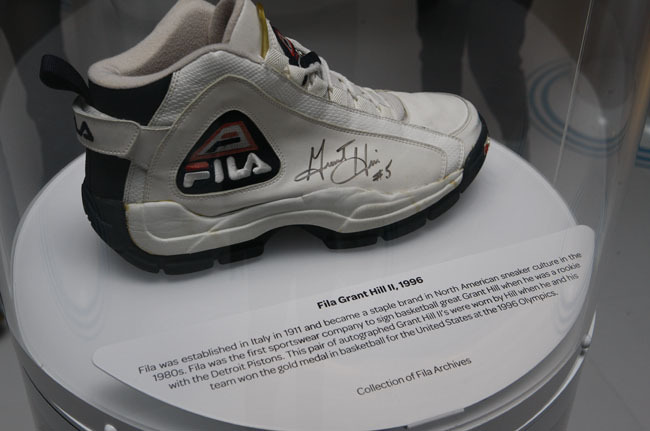 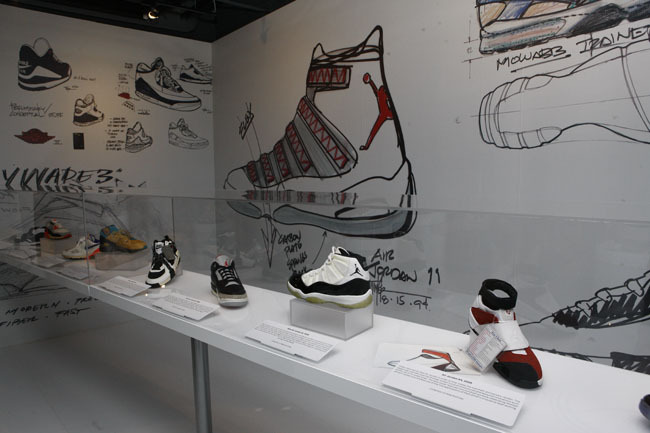 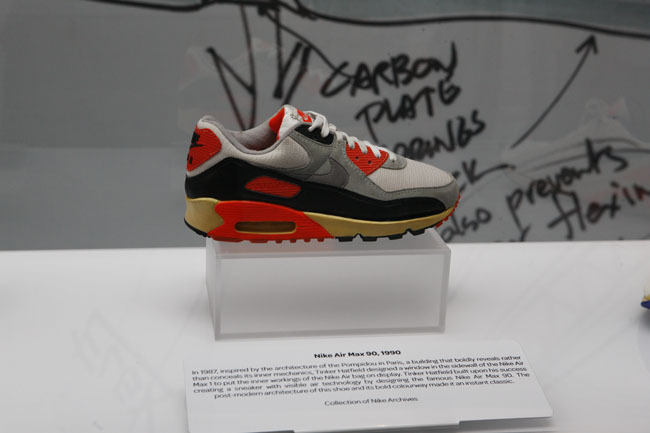 There are even sketches on display by Tinker Hatfield and Eric Avar. 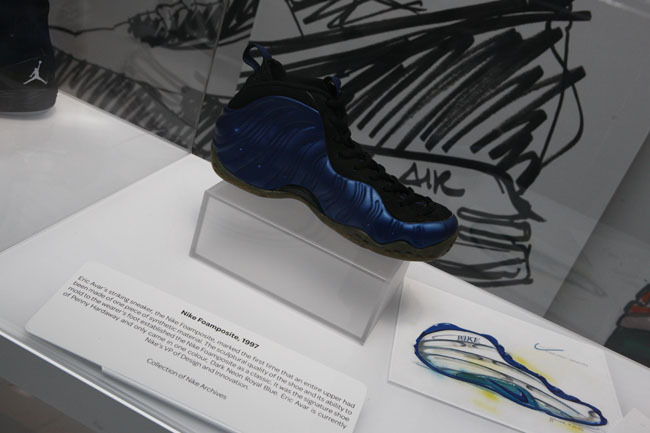 The exhibit closes on Sunday, June 1st, but the good news is that it will be traveling to other locations in North America in the near future. 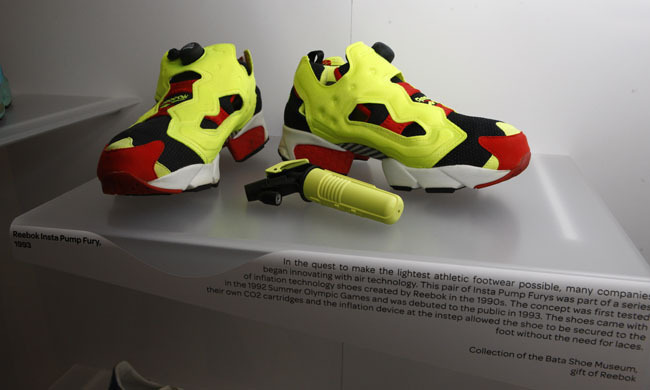 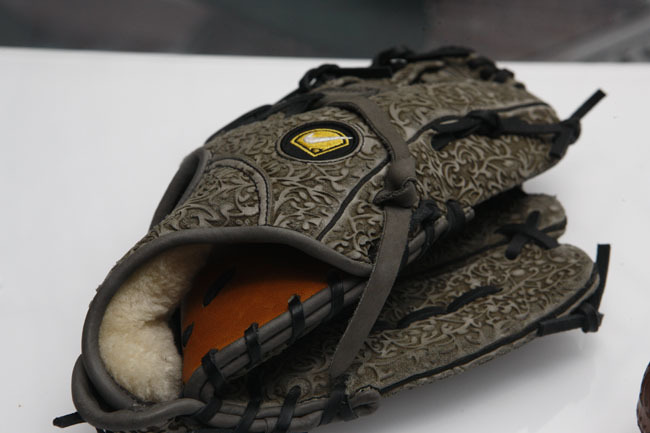 Stay tuned for details on where it will be next, and in the meantime, check out highlights from this collection below.